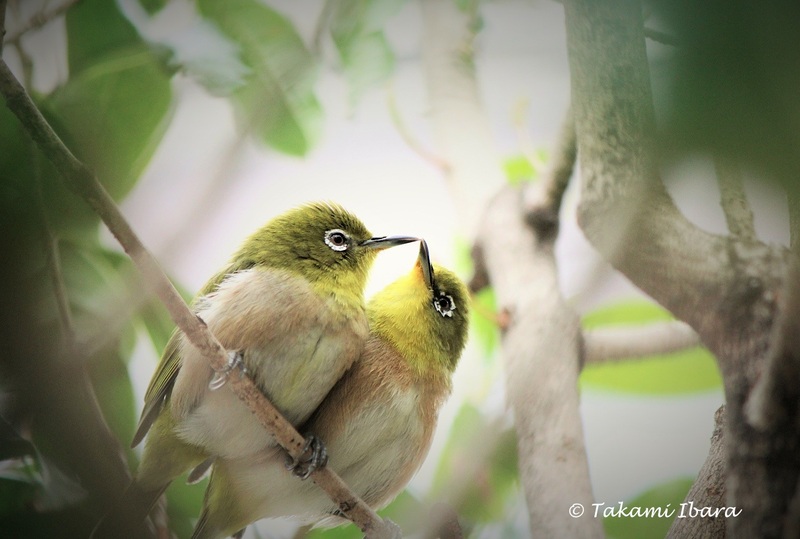 This entry was posted in Birds (鳥), Photography (写真) and tagged メジロ, birds, 野鳥, 鳥, japanese white-eye, mejiro, wild birds, 小鳥 by T Ibara Photo. Bookmark the permalink. Wow, beautiful birds showing the beauty of connections.